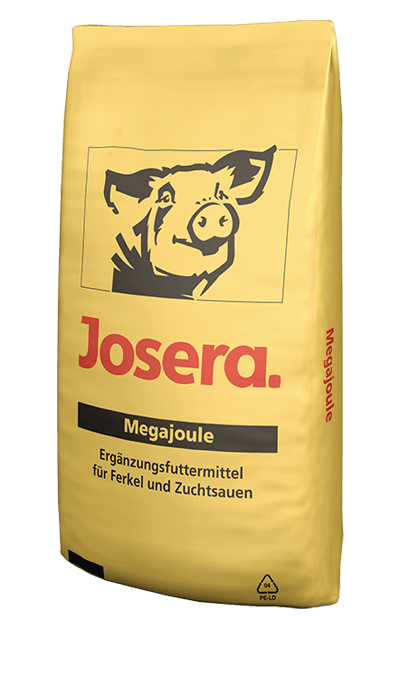 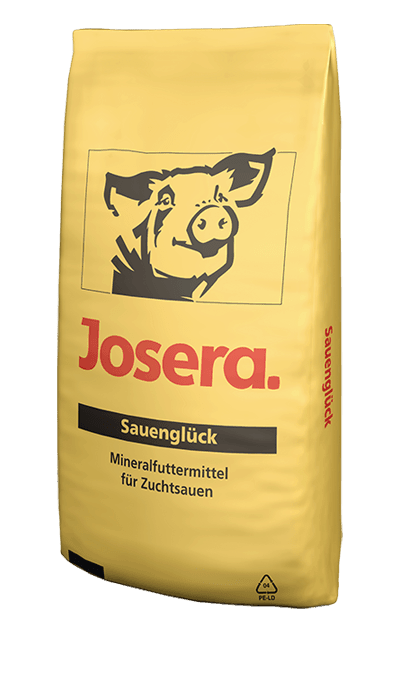 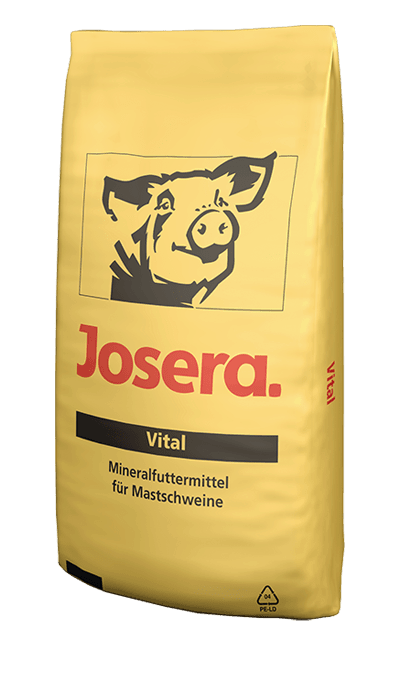 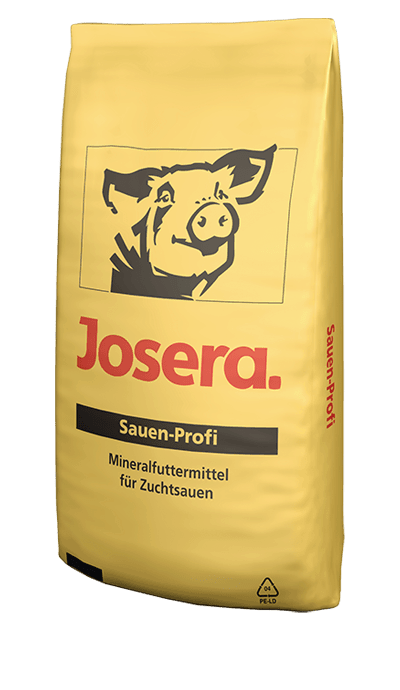 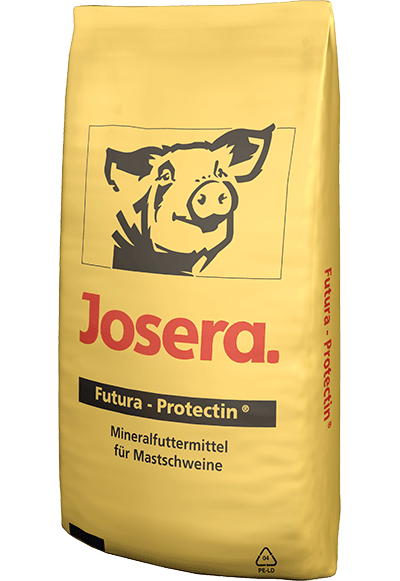 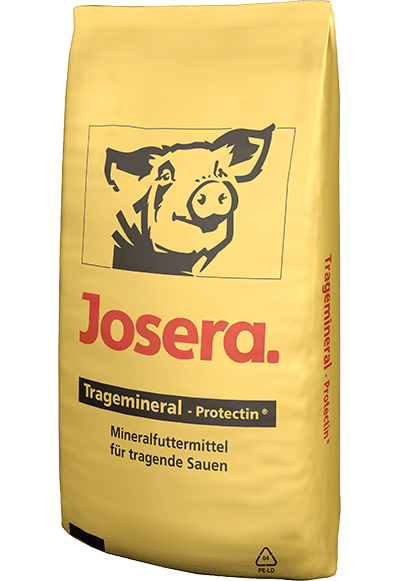 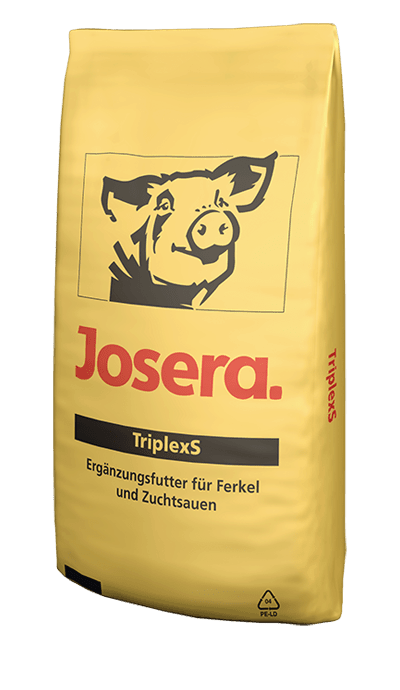 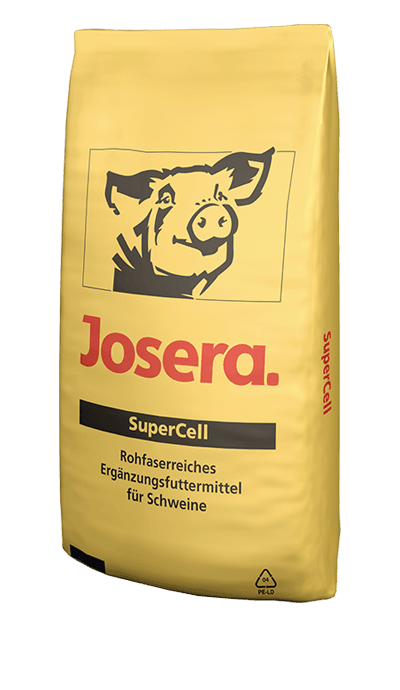 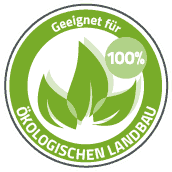 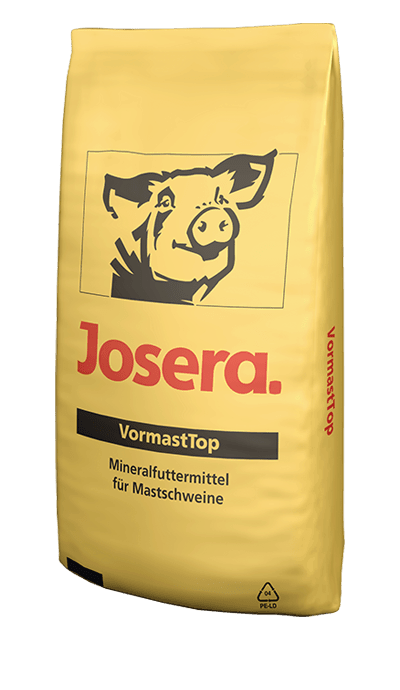 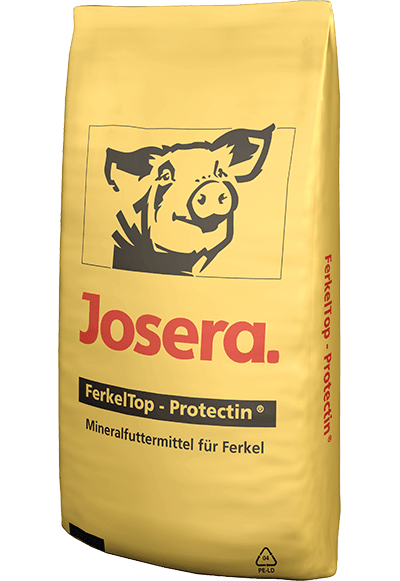 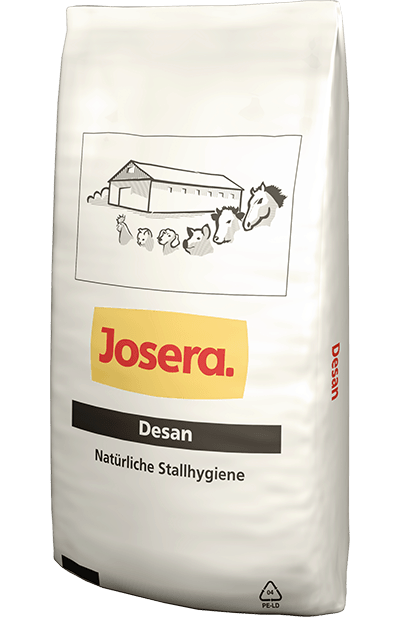 JOSERA Efficient 2-100 is a crumbled complete feed for piglets for the first week of life. JOSERA FerkelProfi Protectin® as a high quality, premium mineral feed is the key to the fastest weight gains in piglet rearing. 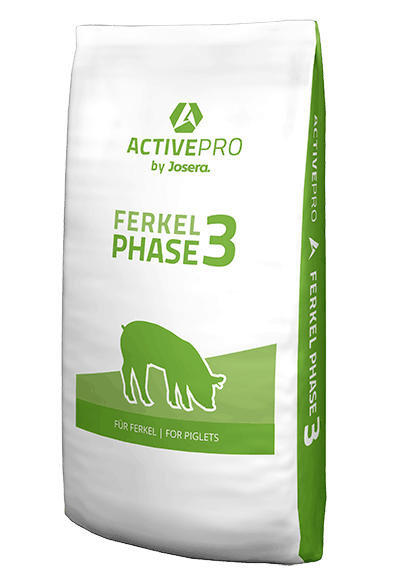 FerkelTop Protectin® is the ideal mineral feed for fast weight gains and optimum nutrition in piglet rearing. 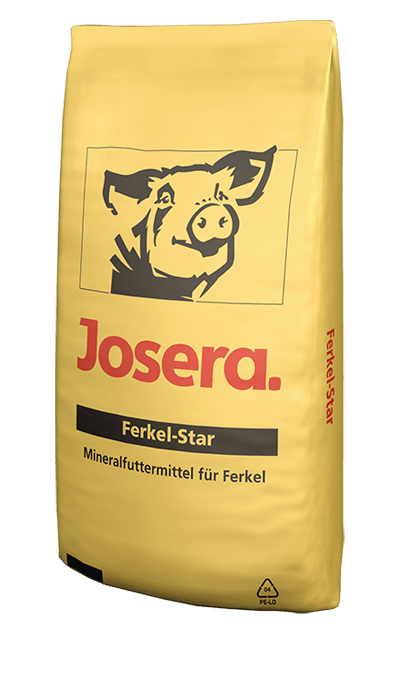 JOSERA Ferkel-Star is the optimum mineral feed to meet the requirements for reliable piglet rearing. 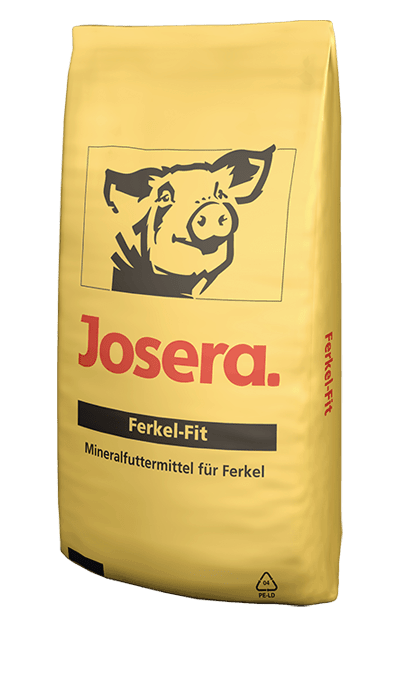 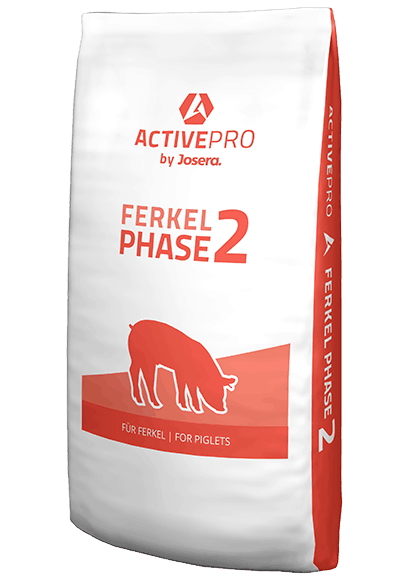 JOSERA Ferkel-Fit is an excellent mineral feed offering balanced nutrition to ensure successful piglet rearing.